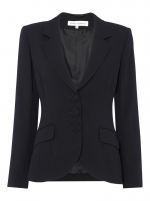 Available exclusively at Ede & Ravenscroft, Paddy Campbell presents her latest collection. 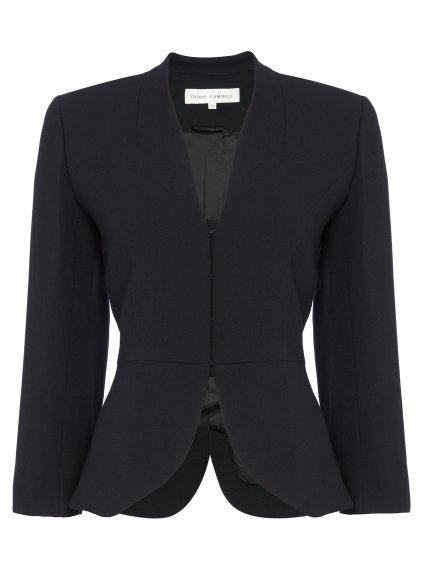 Crafted from the signature Italian black wool crepe, the Daisy Jacket features a stunning v neckline that glides into a hook & eye fastening, complete with placket for modesty. 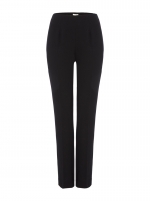 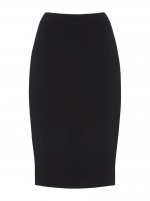 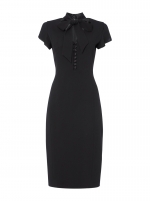 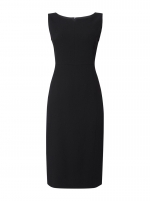 Team yours with any of the black wool crepe dresses, skirts or trousers from the range.